April 16, 2019: Brooklyn Networking. Texting all artists, entrepreneurs, startups and game-changers. This group gathers regularly and is part of the impressive business movement that has revitalized Brooklyn for the past umpteen years. The gathering is free for the first 150 RSVPs and only $10 to skip the line. The event takes place on Tuesday, April 16th from 7:00 until 10:00 PM. 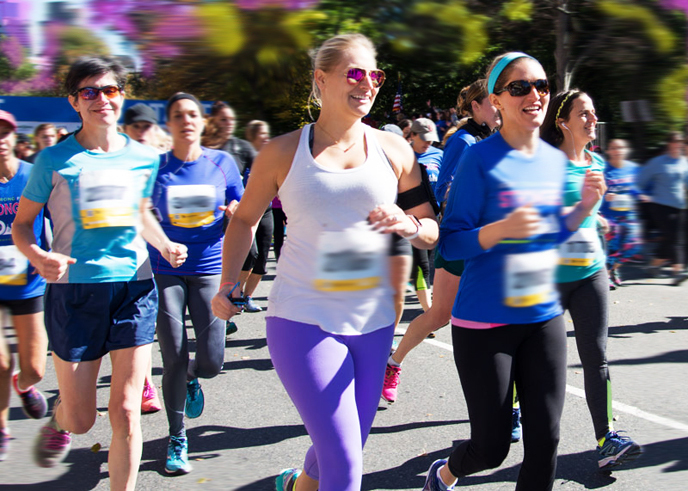 April 20th, 2019: Stretch, lace up your sneakers and put on your number… It’s that time of year again to hit the pavement and show off all of your preparation, determination and stamina. The NYCRUNS races have two starts: The 10K at 8:00 AM and the 5K at 8:15 AM in Prospect Park. This event has more to offer than just beating your components or personal time, it includes the beautiful surroundings of the park plus hopefully plenty of sunshine. 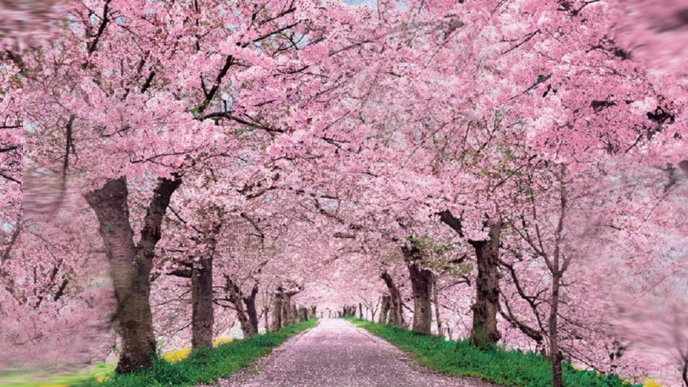 April 27 – 28th, 2019: The Sakura Matzuri Cherry Blossom Festival is a colorful and popular festival that celebrates everything about Japanese culture. Visually stunning and offering many activities, this family-friendly event brings locals and visitors alike from around the world to the Brooklyn Botanical Gardens. It’s one of the city’s most popular events and a spectacular reminder that spring has arrived.